 Paper Angel is a truly outstanding clairvoyant with a real calling to help people. She’s a very relaxed person who has time for everyone. Whether it’s a taster reading or a full reading, a lot of effort is given to help you in any way she can. Be a message from a loved one or advice on how to progress. Victoria is a wonderful compassionate medium, she will spend as much time with you as is needed, she is a very accurate bringing messages from loves ones. She has really helped me and has become a good friend to me.  I am a psychic myself and I was astounded by Victoria's accuracy, she told me something she couldnt have possibly known, you have to try her for yourself you wont be disappointed.